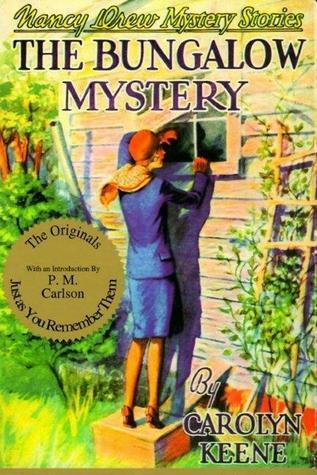 Nancy drew arrives in Phoenix, Arizona, eagerly looking forward to a fun-filled vacation at Shadow Ranch, but abruptly finds herself involved in a baffling mystery. 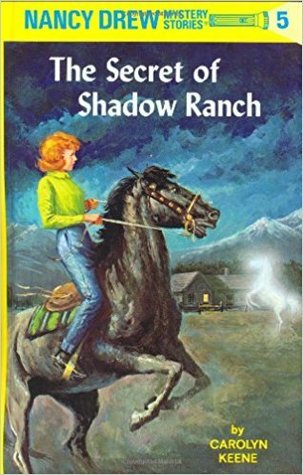 The ranch is being haunted by a phantom horse and maliciously damaged by an unknown enemy. Local people believe that the ghostly animal is carrying out the curse of Dirk Valentine, the romantic outlaw who was killed many years ago at Shadow Ranch, where he had gone to fulfill a promise to his sweetheart. 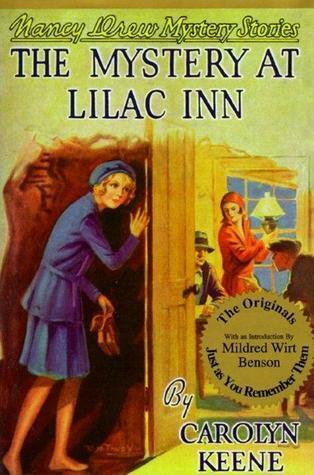 Suspecting that a treasure hidden by Valentine may be at the root of the Shadow Ranch mystery, Nancy undertakes a challenging search, aided by her friends Bess Marvin and George Fayne. 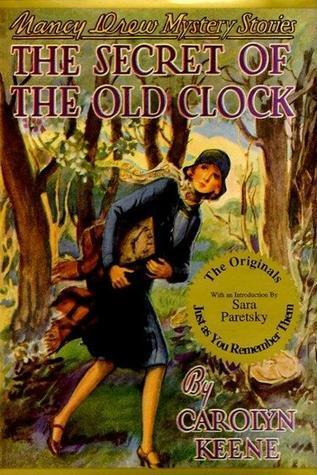 The first vital clue is found in an antique watch and sparks a series of clever deductions and dangerous developments. 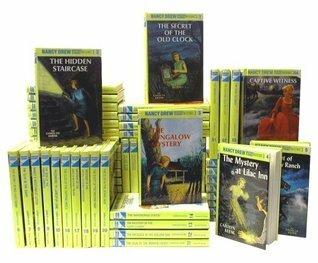 While seeking further clues, the girls' investigation in a ghost town ends in a near disaster when Nancy is trapped inside a building that is toppled by a rockslide - a rockslide which is deliberately caused. 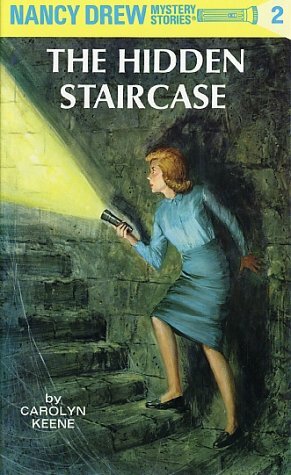 But the pretty titian-haired detective remains undaunted in her determination to solve the mystery.